Thanks for your proof reading. We are happy with your work. The Ostrow School of Dentistry of USC (University of Southern California) is one of the more popular dental schools that students wish to apply for. As such competition is fierce and places very difficult to secure, the current year saw 23 applicants for each one of the 144 places available. If you are looking to try to secure your place at this prestigious dental college the following USC dental school personal statement information will be helpful. Here you can find useful tips and information about USC Dental School admissions. Make sure you are fully prepared for your application process and have all the documents needed. USC ranks 22nd position for national universities in 2019. For 2018 ranking USC takes the 66th position worldwide and 15th place for US ranking. Dental Hygiene Program for BS/DDS – Training in dental hygiene at USC dental school clinic for BS or DDS level basically for bachelor and doctoral students and towards a clear understanding of dental surgery using modern technological tools. Standing Program for International Dentists (Advanced) for DDS – It is an International student USC dental school admission focused training program to help cater for dentistry needs in other climes and countries and at DDS levels. Advanced Education Certificate Programs – This course offers students combined degree as well as a certificate in dental education for clinical specialties at USC dental school clinic. Master of Science in Biomaterials and Digital Dentistry – Once granted USC dental school admissions, the course runs for two years on a full-time basis and for the graduate program in biomaterials and digital dentistry. It focuses on characterization, composite resins, dental adhesive systems, 3D printing, CAD/CAM, digital scanning, implants, etc. Master of Science in Biomedical Implants and Tissue Engineering (BITE) – BITE runs for 6 trimesters of 24 months with a focus on advanced learning in Osseo-integration and tissue engineering sciences as well as USC dental school application. PhD in Craniofacial Biology – It helps doctoral students develop skills for the academics as well as MUSC dental clinic multi-disciplinary health professionals and research centers. It is recommended that students complete a 4 years bachelors degree preferably within a science based subject although this is not compulsory and a small number of students are accepted without a science degree. Every student is also required to take the Dental Admission Test or DAT. It is suggested that they do so before completing their applications paperwork. There is no specified pass mark, however, the average marks for those who have been accepted were 20. Applications for USC dental school clinic can be done directly through the American Association of Dental Schools Application Service (AADSAS) which is part of the American Dental Education Association (ADEA). You can apply from June 1st and applications should be completed prior to Feb 1st of the year in which you wish to attend. Applications can be made online directly through their service which will also allow you to apply for many others such as the MUSC dental clinic. 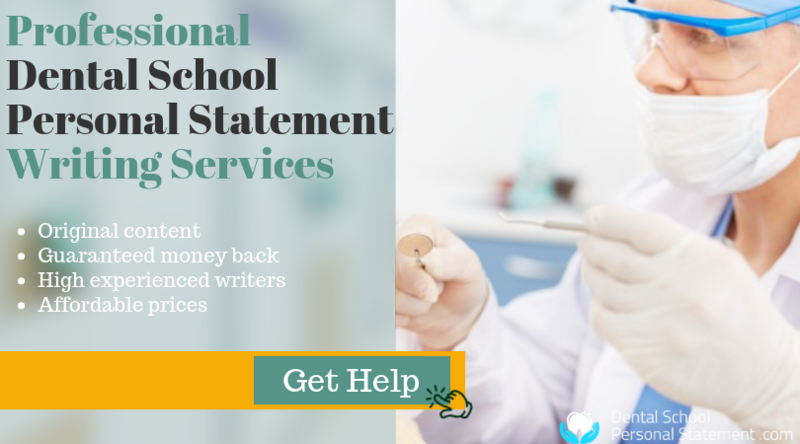 You will be expected to supply your dental personal statement as well as two letters of recommendation from lecture-based science professors, one of which is suggested to be a DDS. USC dental school admission will often require an interview although not all students are interviewed. Do not assume that gaining an interview means that you have a place; you should prepare very well for an interview as competition is very tough. Always commence your USC dental school application early. Deadline for submission is January 15th annually while admission decision comes out April. Better to submit your admission by December 1st the year before. You have option for either online or real-time common application forms. If completing your application into USC dental school admissions program and based on the majors you choose you might need to provide details such as portfolio, essays, videos, auditions, and course prerequisite. If in case you did not select USC Dental school in your application but now have the intention to swap courses then go ahead to apply and you would be duly considered. USC Dental schools accept at least 25% of transfer applicants. Part of the consideration for admission into USC includes your academic grades, achievements, and community service and leadership qualities. When applying to USC you must remember that it institution has a total of 16 schools and programs with a minimum of 174 majors to pick from and you must indicate this as at the time of application. If applying as international students start early to seek means of funding as you would be required to submit evidence of being able to cater to all fees for each year. Prepare to answer questions specific to USC and to your intended majors. With very high standards and extremely high levels of competition your application really has to stand out from the crowd if you are going to stand any chance of success. Our highly skilled writers can ensure that your personal statement will make you highly memorable and help to boost your chances of success. We know what the selections committee are specifically looking for and can tailor your admissions paperwork to suit. We offer everything from writing and editing services to interview coaching. Contact us today to boost your chances of success. 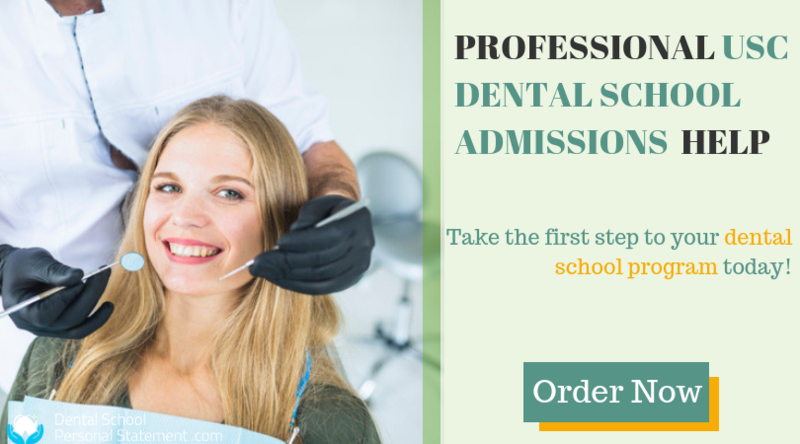 Contact us to get professional help with USC dental school admissions today!